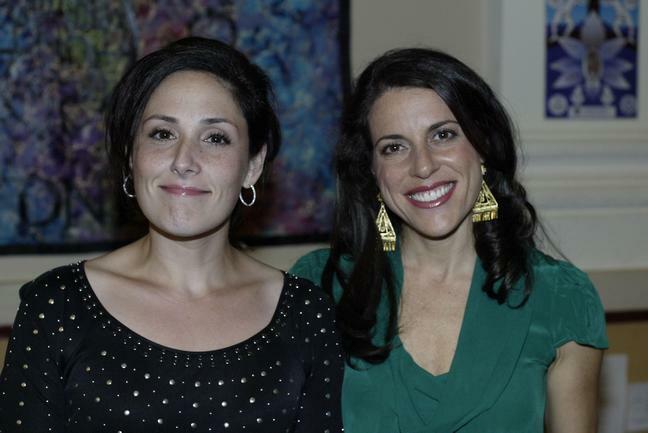 Celebrity Moms Support Ricki Lake's "More Business Of Being Born"
Ricki Lake finds support among celebrity moms for the follow-up to her “Business of Being Born” documentary, “More Business of Being Born”. Celebrity moms like Alanis Morissette, Gisele Bundchen, and Laila Ali have all reached out to help Ricki with the follow-up that she’s working on, “More Business of Being Born”. Ricki hopes “More Business of Being Born” will release sometime in October. Did you watch the first documentary? What did you think?